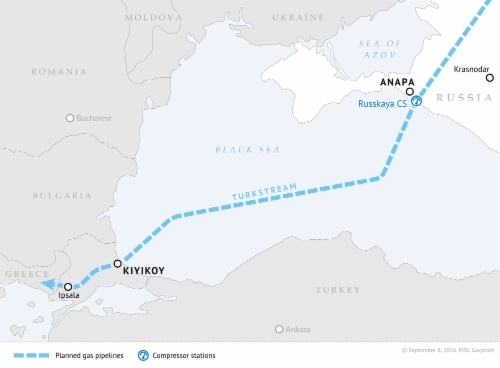 South Stream Transport B.V. and Allseas Group S.A. have signed a contract to build the first string of the TurkStream gas pipeline’s offshore section with an option for laying the second string. According to the contract, Allseas will lay more than 900 kilometers of pipes across the seabed. To that end, the company plans to use the newly-launched Pioneering Spirit, the world’s largest construction vessel equipped with six welding stations and six coating stations. Allseas will start building the first string of the pipeline in the second half of 2017.